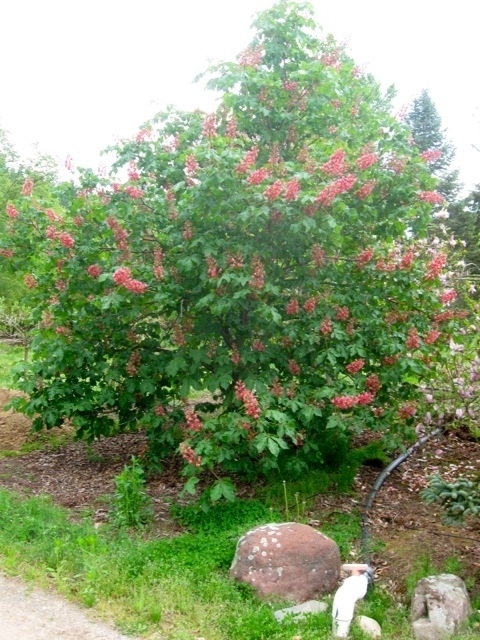 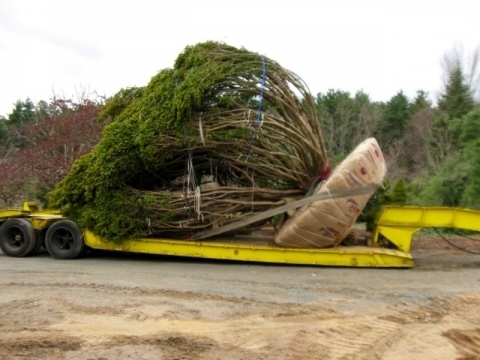 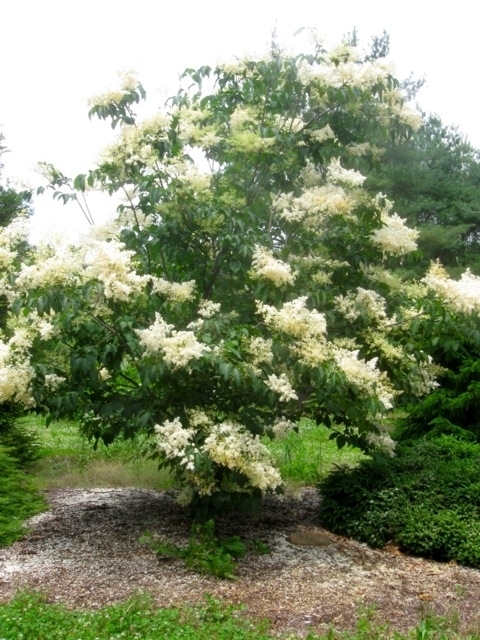 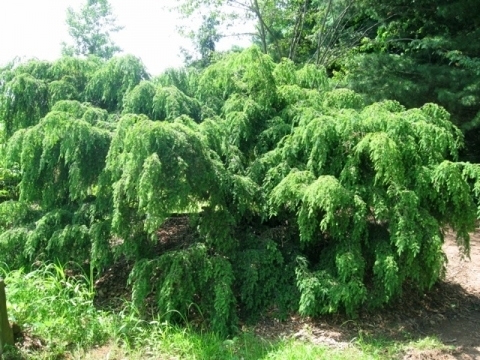 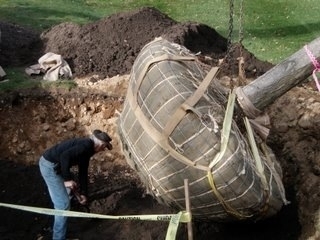 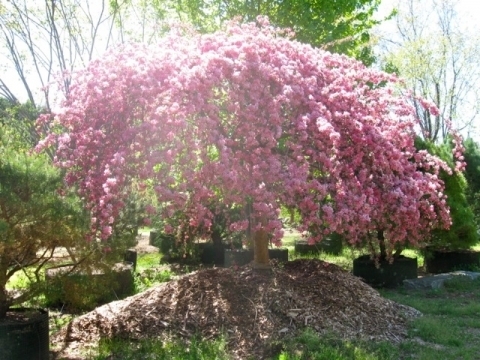 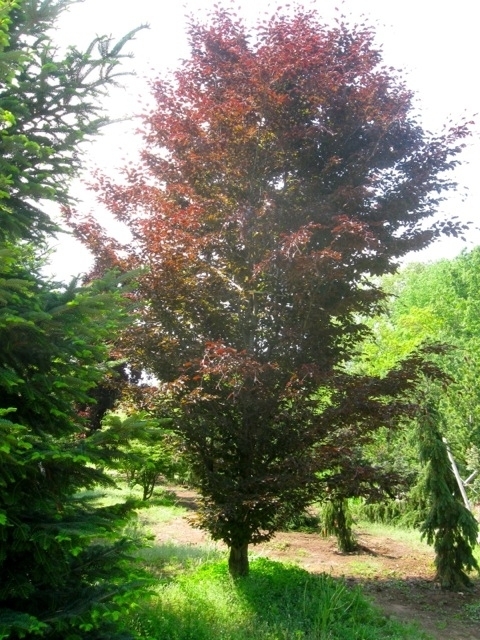 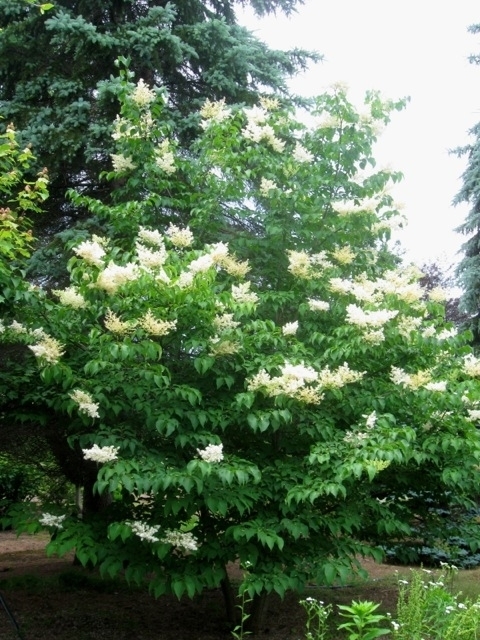 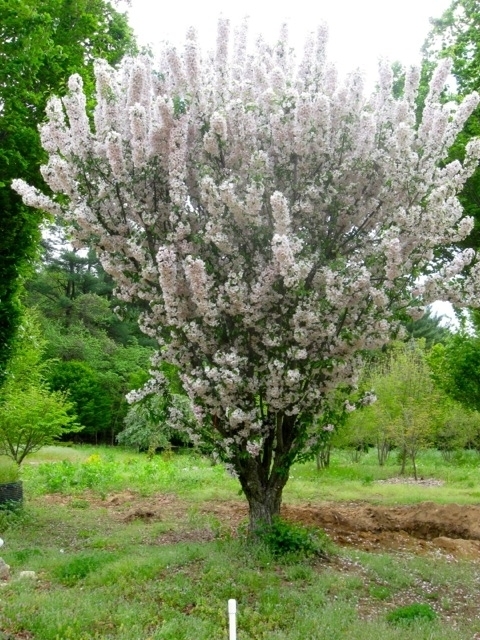 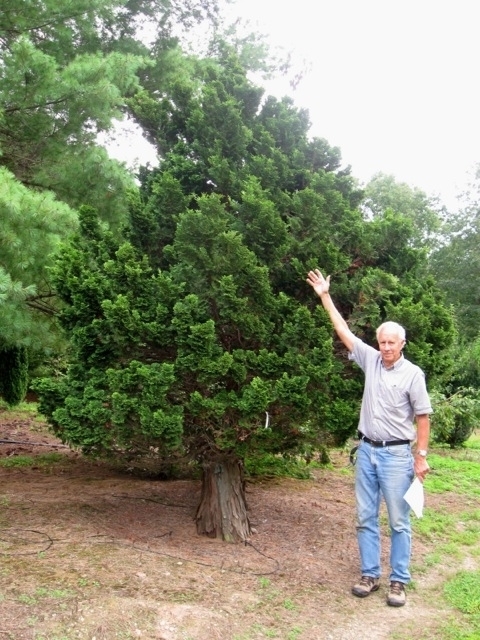 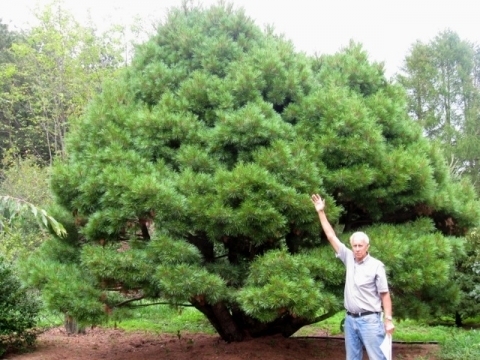 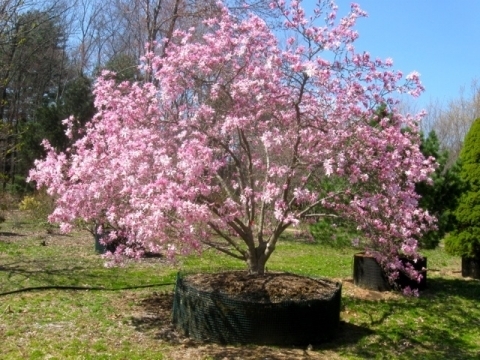 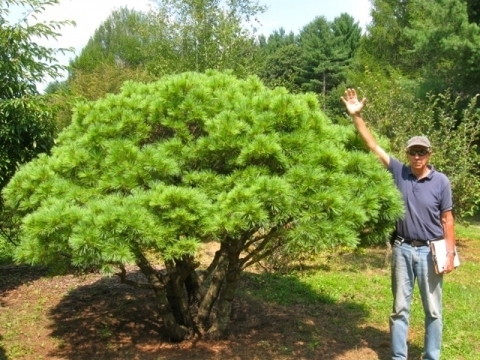 Since 1965, Stonegate Gardens, Inc. has been a trusted source for quality plants and specimen trees from a ten-acre nursery in Granby, CT. Stonegate specializes in creating distinctive landscapes and supplying quality plants at competitive prices. 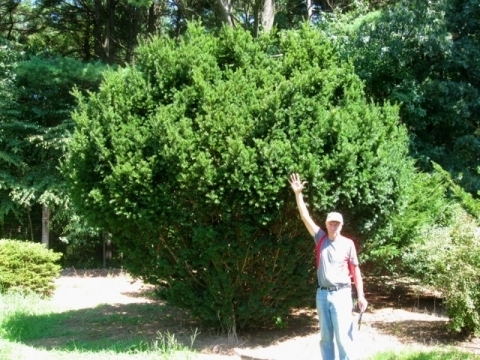 Stonegate Gardens offers a diverse inventory of meticulously cared-for plants, decades of technical expertise, delivery capability, and exquisite landscape design for any property. 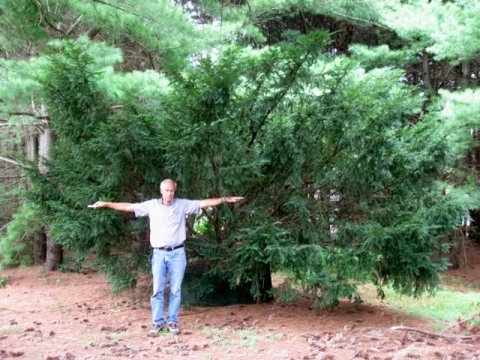 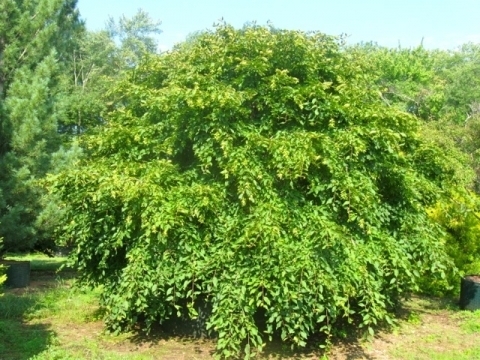 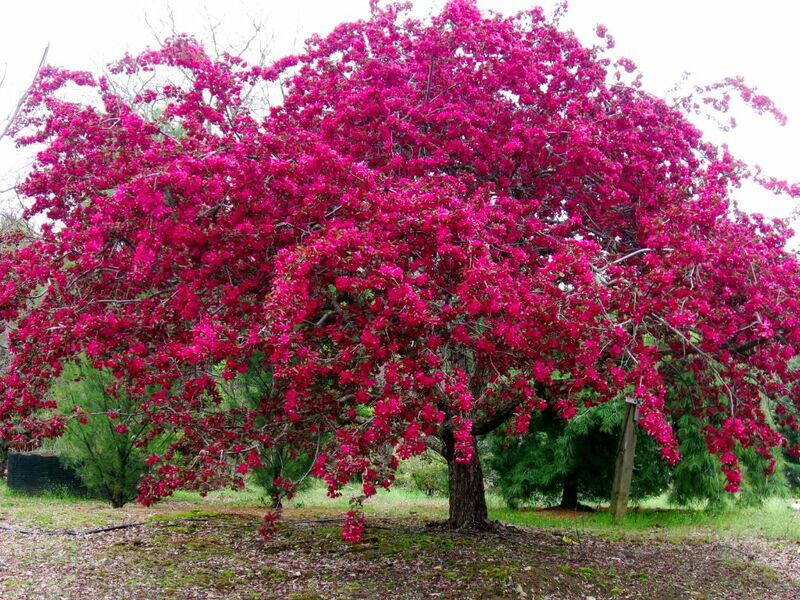 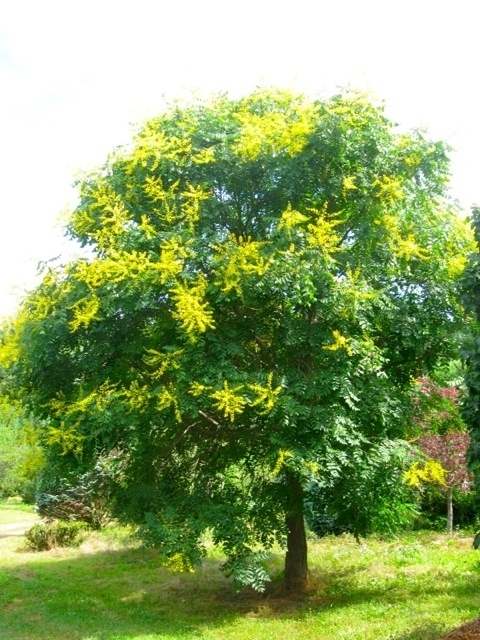 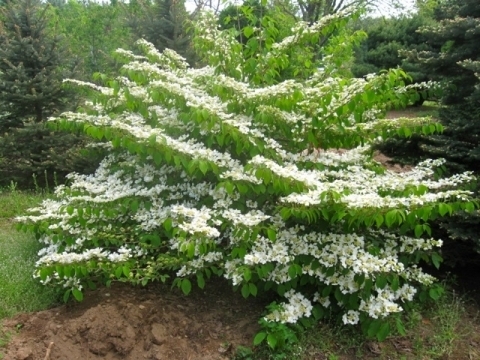 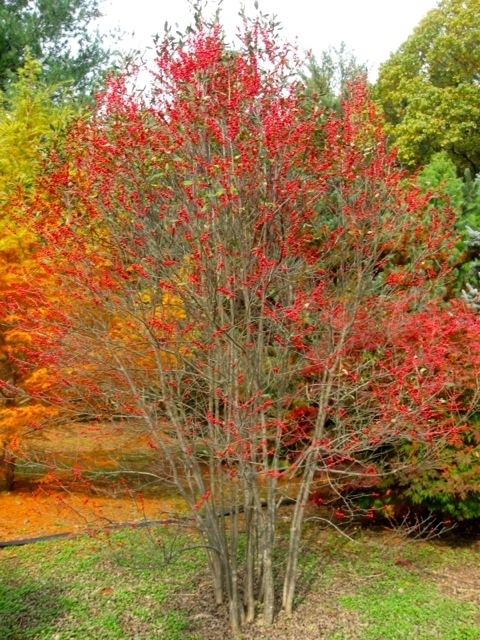 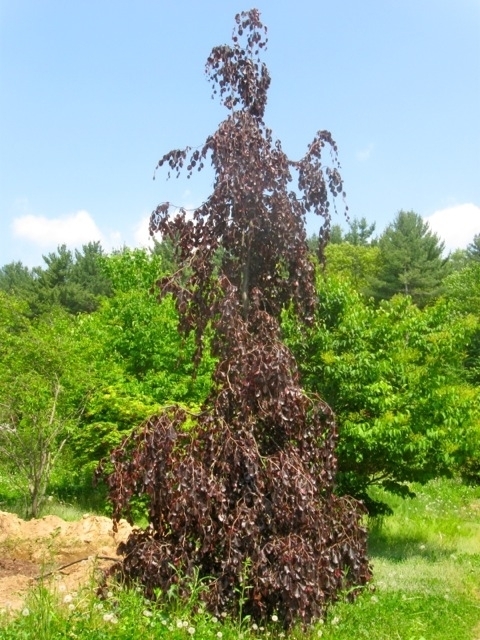 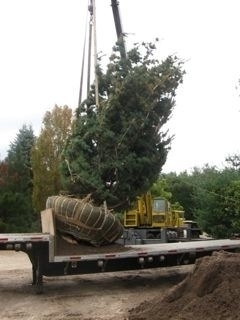 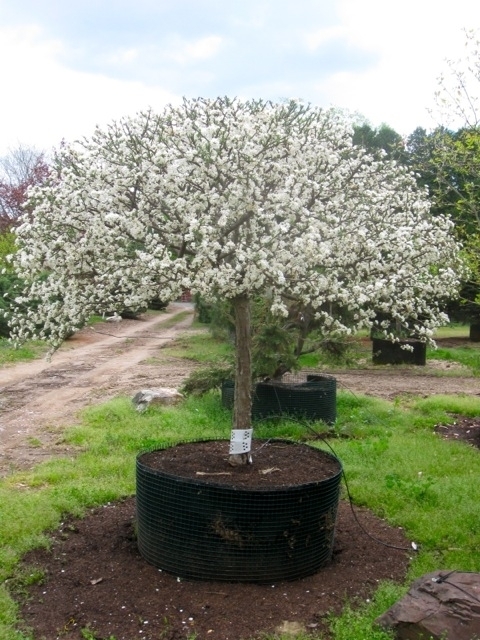 Our unique collection of large trees brings a sense of maturity and permanence to any landscape.